If you ar looking for a fun and inexpensive decoration for your Christmas party, check out these easy DIY Christmas ornament wall decorations. With a few simple paper crafting supplies you have a great backdrop for your holiday food table. 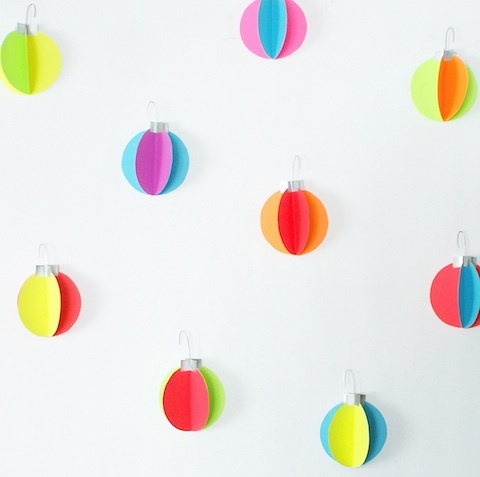 You can check out how to make this Christmas ornament wall decor over at Hello Lucky. These are too cute! Great find!